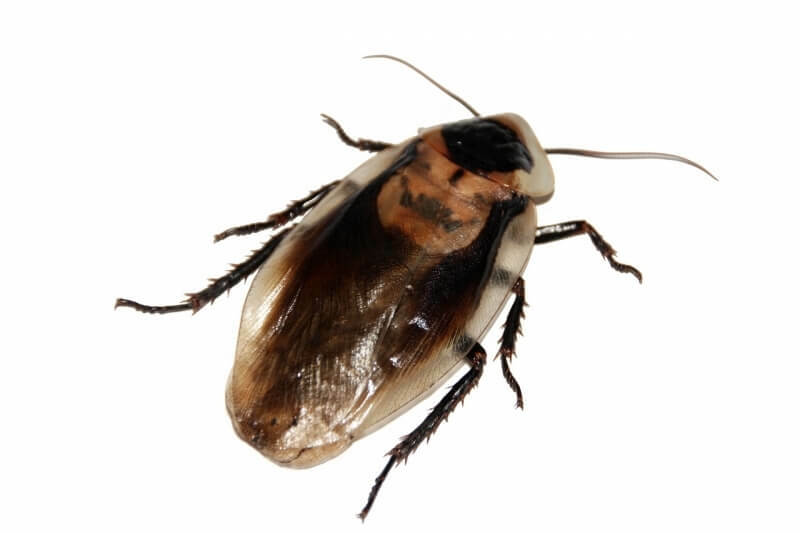 Cockroaches are becoming more common- There are three main types that live in the UK. And they all tend to favour dark, warm steamy places often where food is available. They carry many diseases such as dysentery and gastroenteritis. As they are nocturnal a survey using sticky traps needs to be carried out to judge the level of infestation. Treatments can then be carried out using very effective gel baits and sometimes sprays.